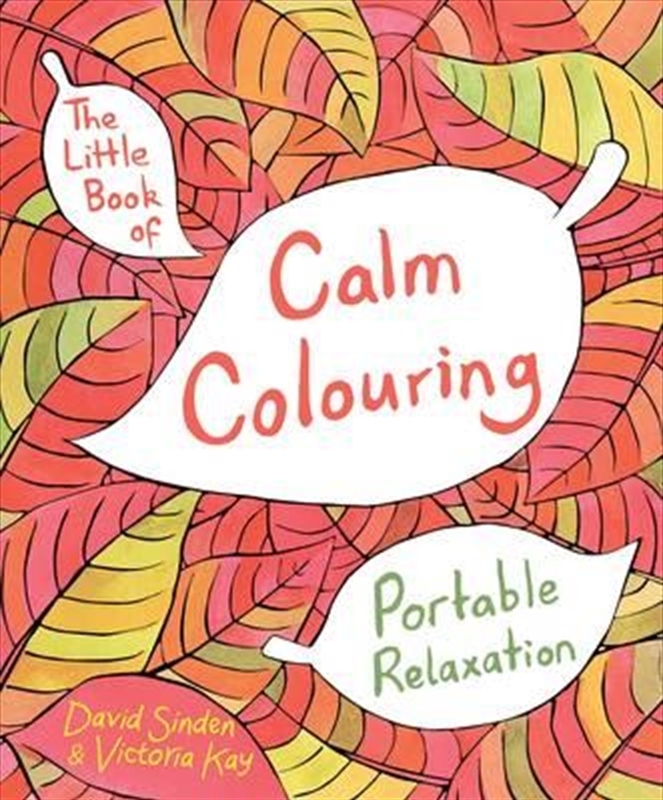 Alleviate anxiety and soothe all stress with The Little Book of Calm Colouring from David Sinden and Victoria Kay, the perfectly-formed sought-after antidote to a busy life. Beautifully hand-illustrated and thoughtfully designed to be the perfect size for portability, you can now take colouring art therapy with you wherever you go. With beautiful anti-stress designs on quality paper, this gorgeous colouring book will help your creativity flourish. Take a short relaxing breather from your day to colour the calming images and feel inspired by the poignant quotations that accompany each elegant artwork.